A type of hormone replacement therapy may protect memory for some women, according to a new USC-led study. The findings by USC researchers are the latest to indicate that hormone replacement therapy may have some benefits, deepening scientific discussions about the pros and cons of the menopausal treatment. 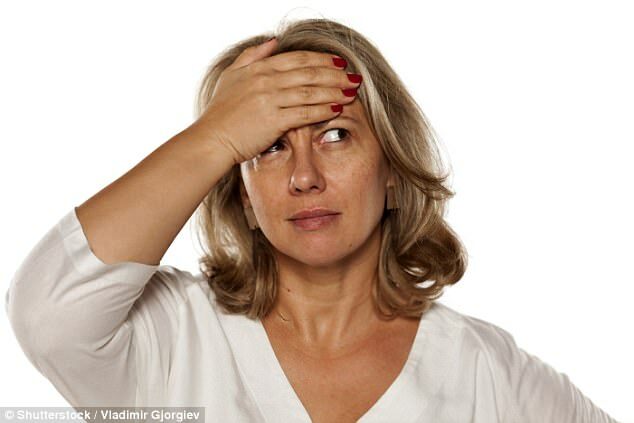 “Our study suggests that estrogen treatment after menopause protects the memory that is needed for short-term cognitive tasks from the effects of stress,” said Alexandra Ycaza Herrera, the study’s lead author and a researcher at the USC Leonard Davis School of Gerontology. Earlier studies have pointed to potential health risks of the treatment. A combination therapy that uses both estrogen and progesterone has been linked to a higher risk of breast cancer, heart disease, stroke and blood clots. The study was published on Nov. 2 in the Journal of Clinical Endocrinology and Metabolism. The researchers found that women taking estrogen-only therapy had lower levels of the stress hormone cortisol and performed better on tests of “working memory” following exposure to stress compared to women taking a placebo. Working memory allows the brain to keep information immediately available for processing, such as when a shopper uses a mental grocery list to pick up items or when a student keeps specific numbers in mind as a teacher reads a word problem aloud in math class. Studies have documented that stress can impair working memory. To measure the effect of estrogen therapy on working memory under stress, Ycaza Herrera recruited 42 women with an average age of 66 from the USC Early versus Late Intervention Trial with Estradiol led by Howard Hodis, a professor at the Keck School of Medicine of USC and a coauthor of the new study. Half of the postmenopausal women had been on estradiol, a type of estrogen therapy, for approximately five years, while the others had received a placebo. Each participant visited USC twice. To induce a stress response during one visit, researchers asked participants to submerge their hand in ice water for about 3 minutes. For the control condition conducted during the other visit, the participants submerged their hand in warm water. Before and after each visit, the researchers collected saliva to measure the women’s levels of cortisol, estrogen, and progesterone. The researchers also ran a test of working memory called a “sentence span task,” in which the women were each given a series and then asked whether each sentence made sense. They also were asked to recall the last word of each one. All women performed equally well on the sentence span task after the warm water condition. But after the ice bath, women taking the placebo experienced a spike in cortisol levels. They also demonstrated a decrease in working memory function. By contrast, women receiving estrogen therapy had a smaller increase in cortisol and showed no decrease in working memory function. “Hormone replacement therapy may not be right for every woman, but women need to be able to have the conversation with their doctors,” Ycaza Herrera said.